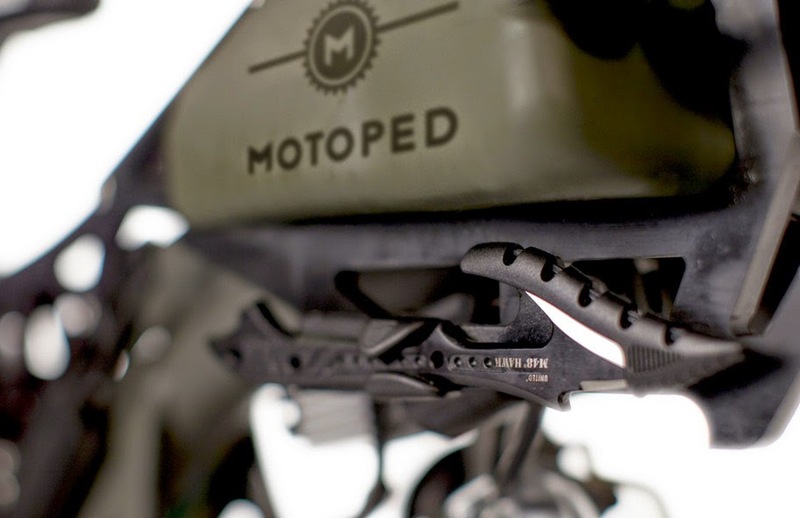 Motoped are a small company based in Kansas City, Missouri. 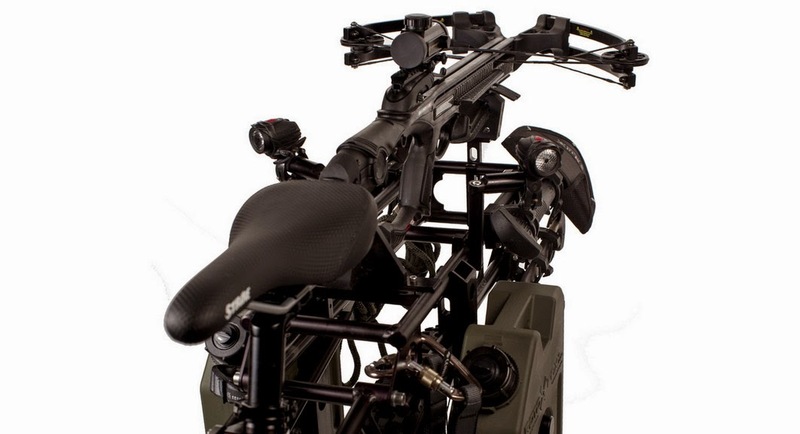 They specialize in building super lightweight mopeds which look awesome. 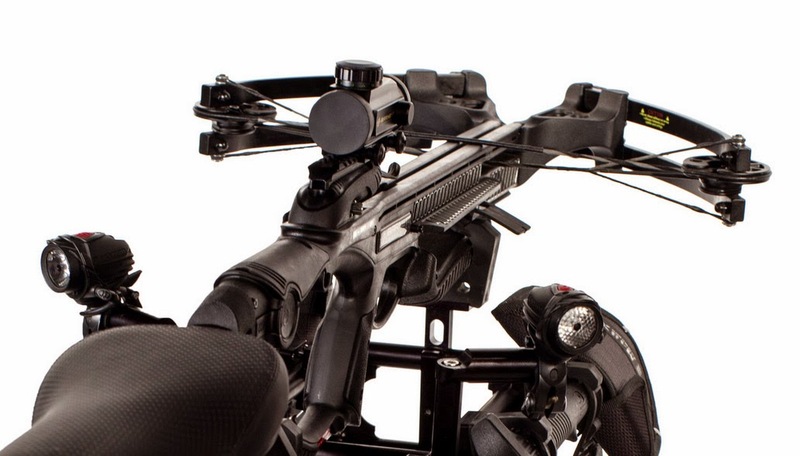 They make four different models, including the Cruzer, Pro, Survival and the sinister Black Ops Edition. The other three are all superbly styled, managing to make the lowly moped into a thing of desire. 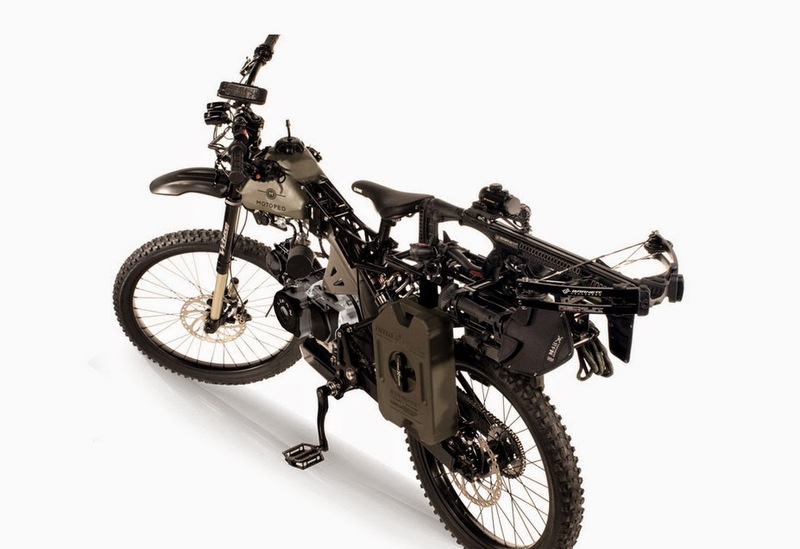 But the Motoped Black Ops Edition really is something else. 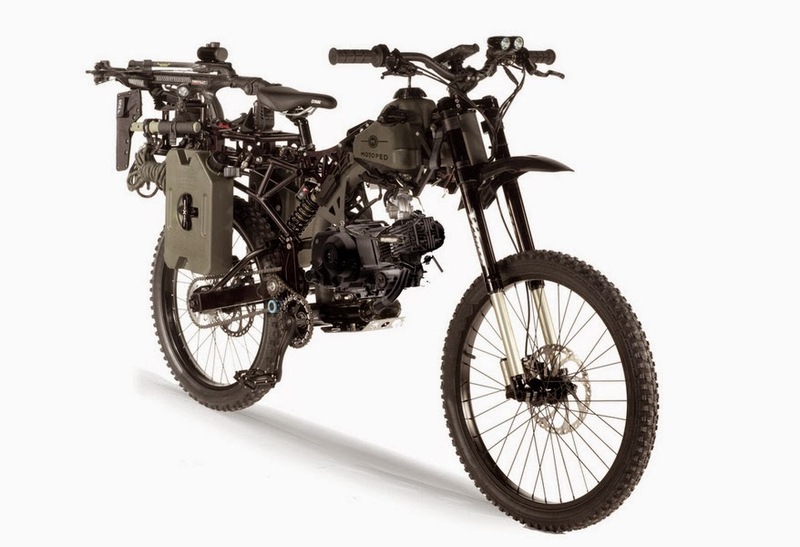 Conceived most likely as a marketing stunt (they are primarily advertising it as a zombie fighting machine), the Black Ops Edition is nevertheless for sale on Motoped’s website – although you have to ask for a price first. 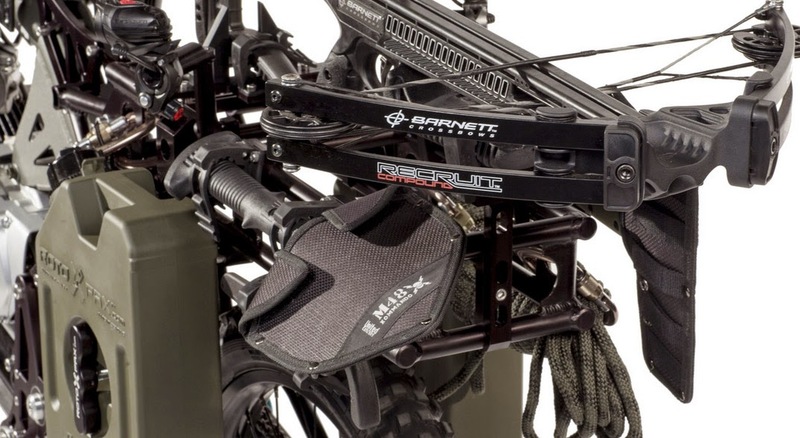 Based on the same architecture as the Motoped Survival model, which is pretty extreme itself, the Black Ops Edition adds more lighting, rope storage, a phone mount, a hatchet and shovel, a crossbow and some quick-access knife storage points. Put it this way. 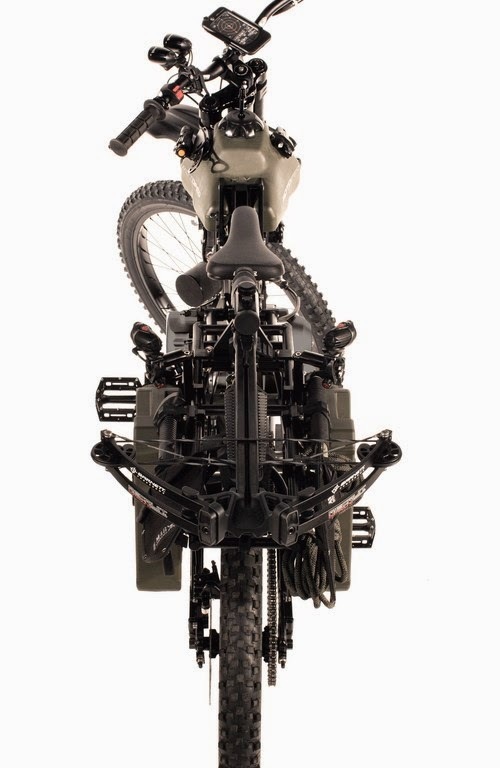 It’s not a bike you show up for a first date on. 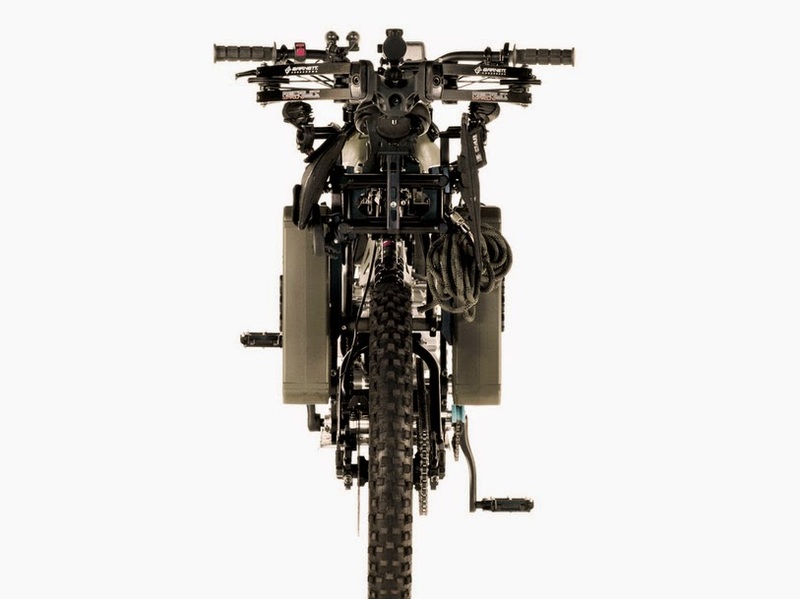 Thanks to two additional fuel storage tanks mounted on either side of the bike, the Motoped Black Ops (like the Survival model) has an impressive range of 500 miles. Although with a top speed of just 24 mph, it’ll take you over 20 hours to get there at full throttle. 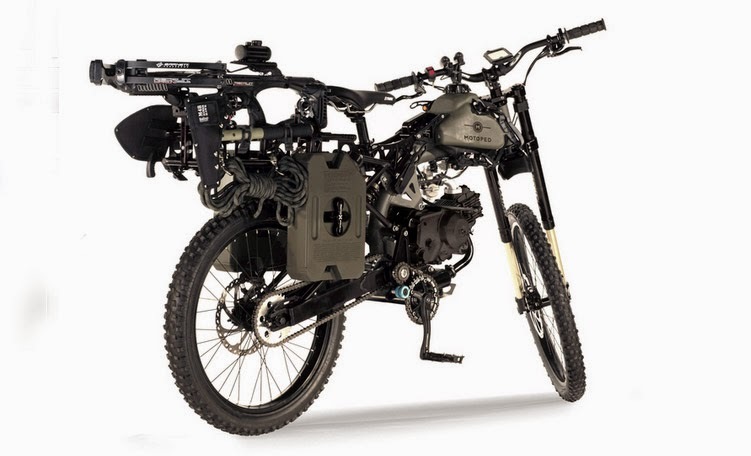 Powering the Motoped Black Ops Edition is a 49 cc single cylinder engine which produces 2.47 horsepower @ 7,500 rpm and 1.7 lb-ft of torque. 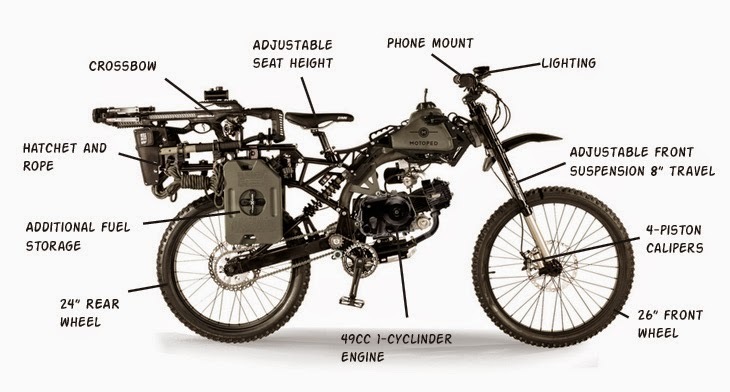 The engine features an electric starter, with a kickstarter there for backup. 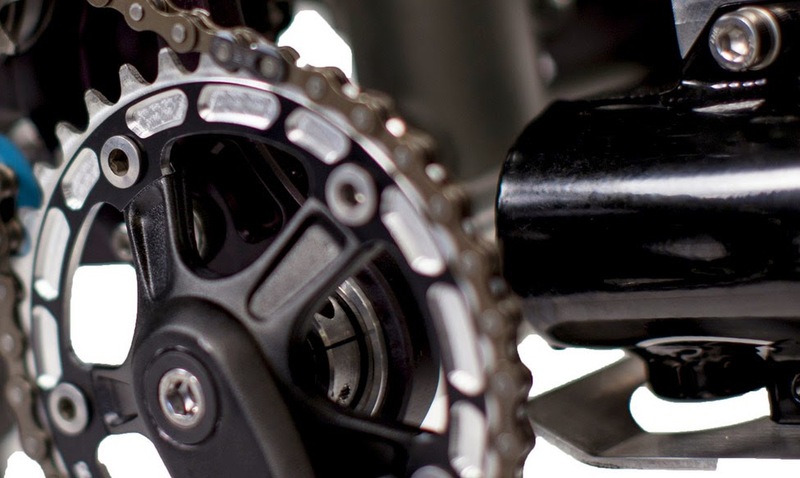 The transmission is a two-speed automatic.